Blame it on an SSD technology transition. 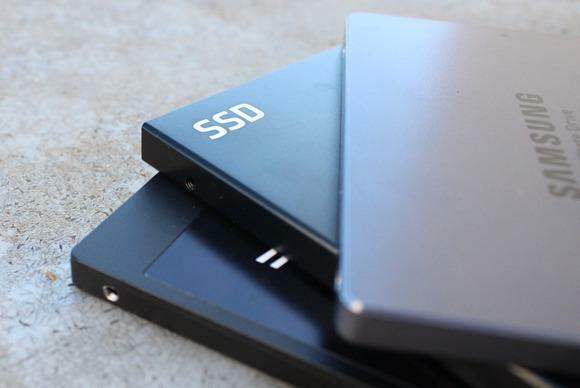 Time to add SSDs to your hoarding list. Citing a transition in technology and increased demand, NAND prices are expected to begin heading north next year, analysts say. NAND chips revenue had already increased by 19.6 percent due to increased demand in the third quarter of this year and will be even tighter as we close the year out, wrote Sean Yang, research director of DRAMeXchange. Part of the tight supply is attributed to an industry transition from older, less dense 2D NAND to 3D NAND. That’s reduced supply at a time when consumption continues to go up to feed smartphones, PCs, and all things digital. We did a quick spot-check of popular consumer SSD prices, and some are indeed moving up, though not at a frightening speed. 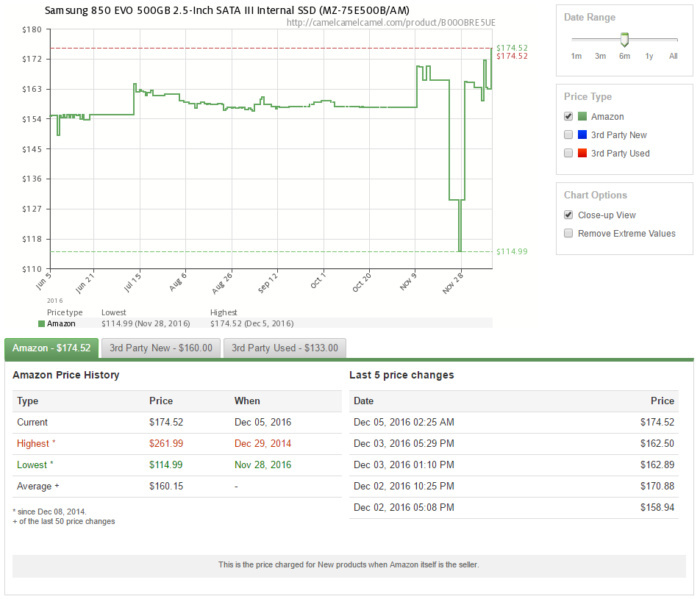 Looking at camelcamelcamel.com data for a Crucial 525GB MX300 drive, for instance, the price has increased—but that’s likely due to a rebound from Black Friday discounts. 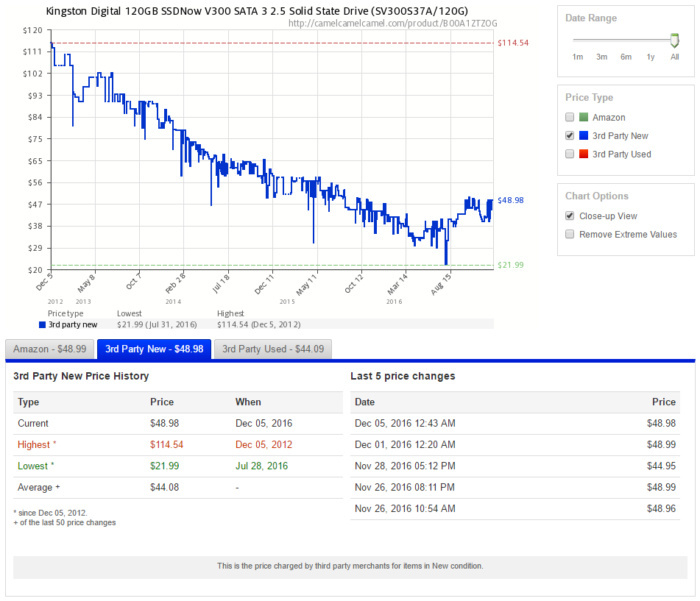 Looking at a much older 120GB Kingston V300, the current price is just above its average selling price. Coughlin had some good news, at least for short-term buyers of consumer hardware: The prices of drives typically dive immediately following holiday-season demand. But, Coughlin warned, from there prices seasonally increase. Combined with a NAND shortage, Coughlin said, prices could indeed be more painful toward the end of next year.